No matter if you’re having hair colour for the first time or you colour your hair regularly, we can deliver you the best service. Do you love natural colour of your hairs? Although it is a key feature of your personality, but do you want to change it? If you love your friend’s rich and attractive hair colour, or thinking to change your hairs from dark brown to golden, we’ve got you covered. You can change your hairs to any colour you want, but using demi-permanent colour services lets you change it without any commitment, because it will fade automatically as time will pass, also it will give your hair soft and shiny look. Change your hairstyle with different textures, you can make your lovely hairs into curl ones, to give a shine boost to your hairs have a colour refresh with our salon. A colour refresh service will revive the previous hair colour texture at your last hair colour appointment. When your hair colour starts fading out, it is good for redheads and brunettes to get them refreshed. It adds shine and smoothness in your hairs. You do not need up to 3 months to refresh your hair colour, have this service after 6-8 weeks. Also you don’t need to wait so long; it is a rapid service and won’t keep you in salon for so long. If a colour leaves undesirable results on your hair, there is no need to worry. 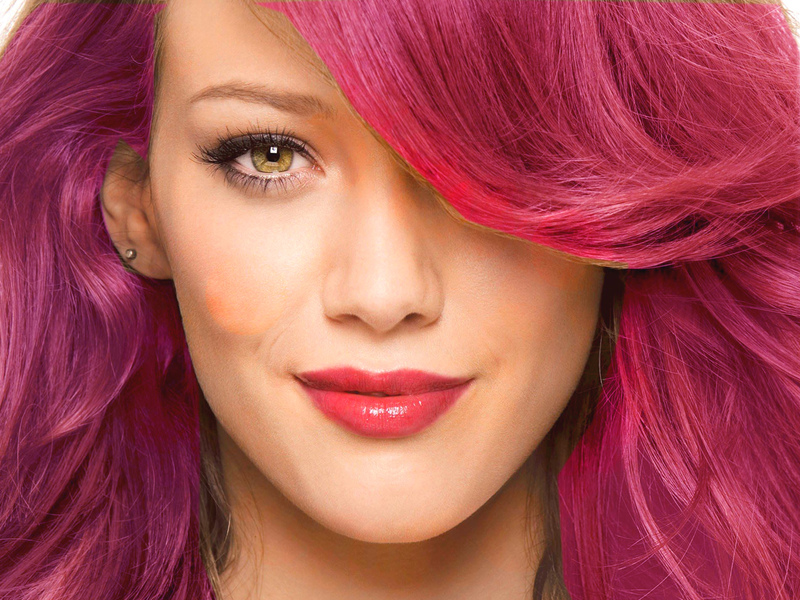 We can fix any problem for you regarding hair colour issues. However same colour corrections are too easy, you do not to wait hours for this in salon but only few minutes. An in-salon consultation should be held to tell your stylist about everything before colour correction. He or she may want to know the exact reason behind colour correction of your hair.